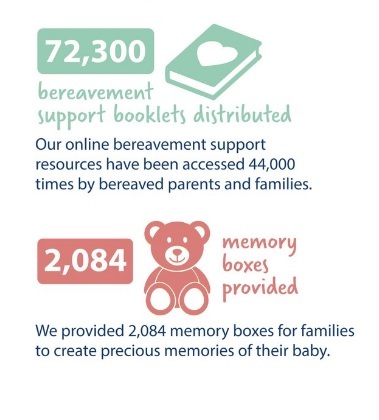 Sands Memory Boxes provide a place for parents and families to create and keep memories of their beloved baby. Sands Memory Boxes are completely free of charge. You can order them for free through the Sands Shop.